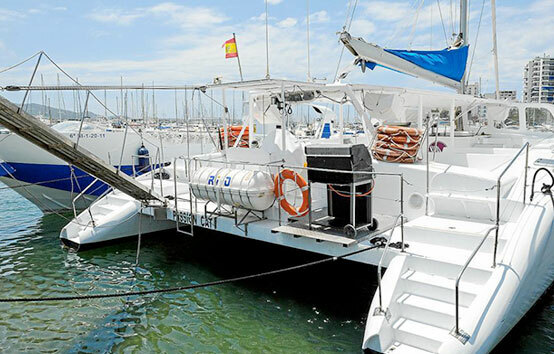 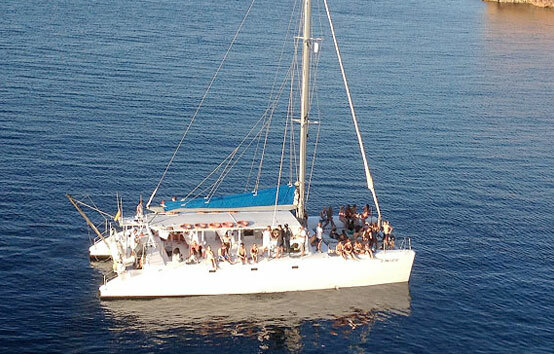 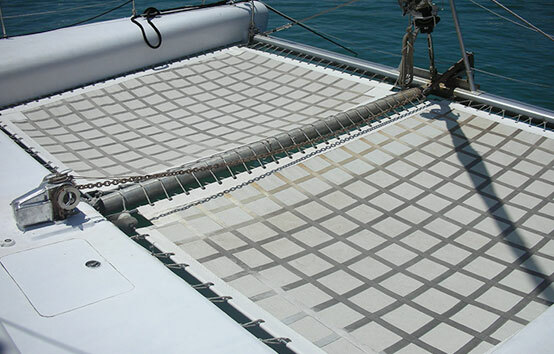 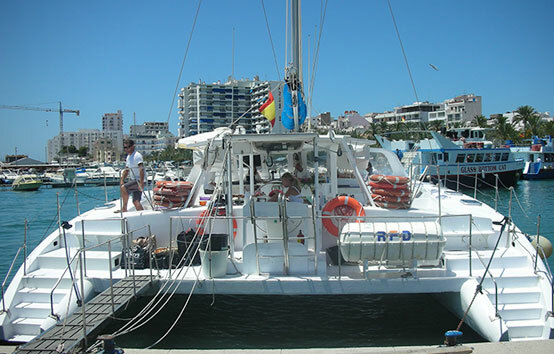 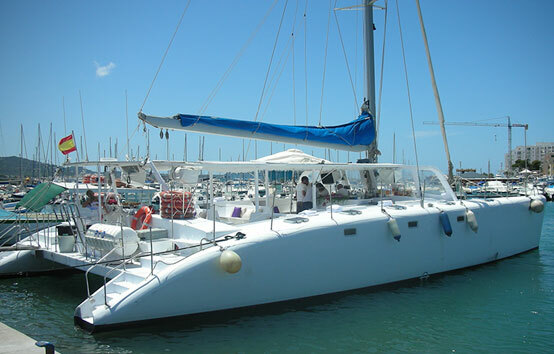 Event Catamaran in Ibiza to celebrate that great day in contact with the nature and the sea. 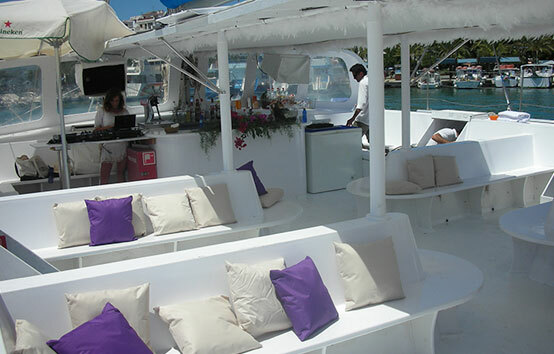 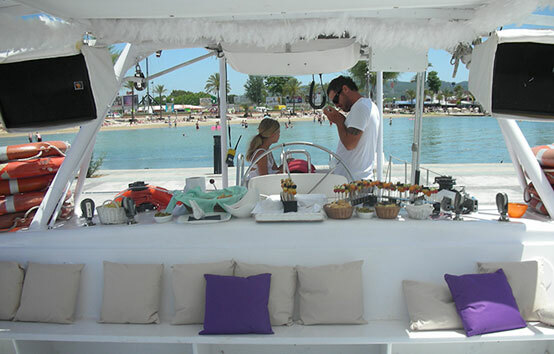 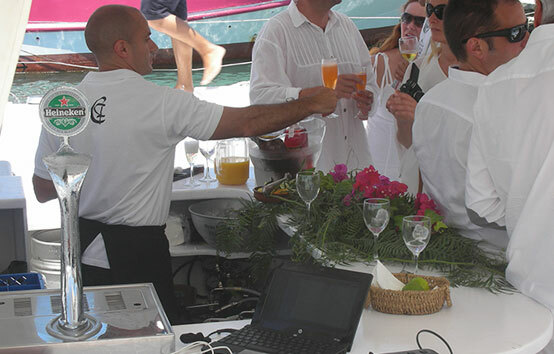 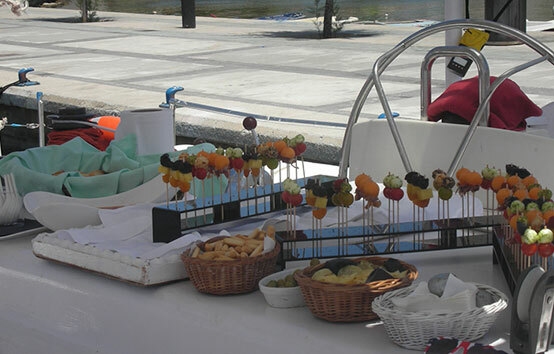 It is specially designed to host all types of parties with catering and all onboard services. 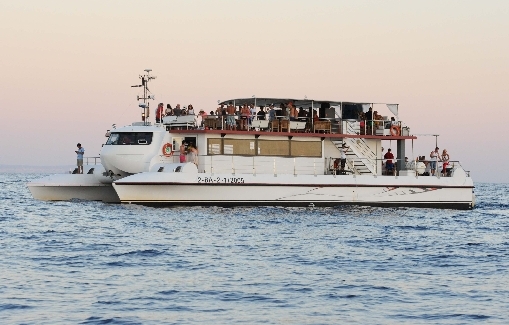 Enjoy the best Ibiza Sunset trips renting this Event Boat to suit your needs and delight your guests no doubt. 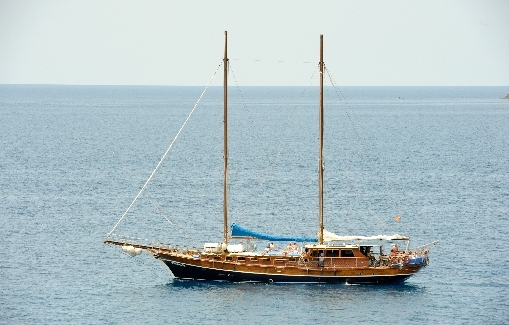 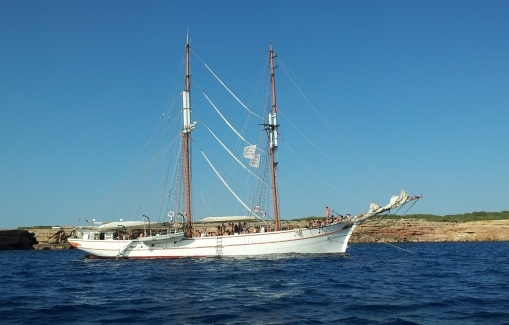 Amazing sea trips along the west Ibiza Coast and Formentera with the best crew and service. 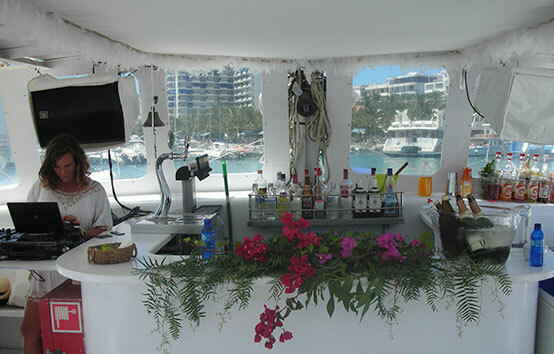 *Availability and prices on request.